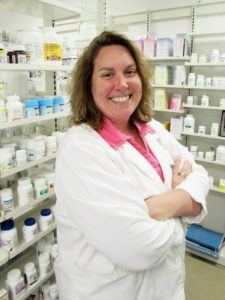 Leppinks Pharmacy proudly operates three West Michigan pharmacies. 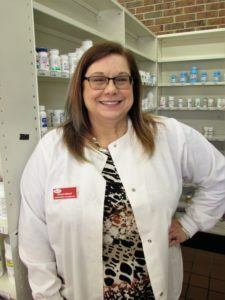 Our pharmacy team offers experience and education you can trust, one-on-one medication reviews, and personal practical advice. Click here to order your prescription refills and to verify that your prescription is ready prior to coming to the pharmacy to pick them up. 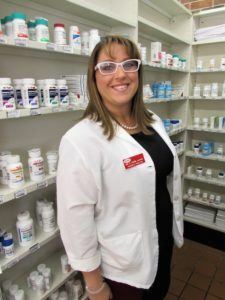 Get to know your local pharmacist. 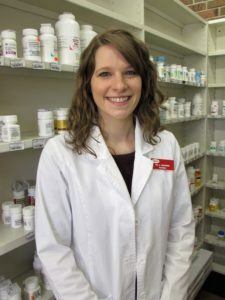 Pharmacist's commonly asked questions... answered! 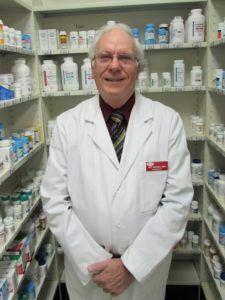 Have a question for your local pharmacist? Contact us and your question(s) will be answered as soon as possible. Avoid a trip to your physician and handle annual vaccines while you're shopping at your favorite grocery store! 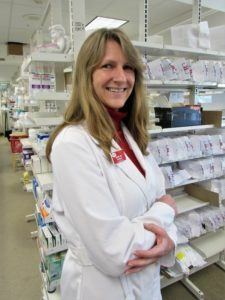 Our experienced Leppinks Pharmacy team is trained and certified to handle several different vaccinations. Flu Vaccine (available for ages 9 +) effective against 4 strains of the flu and does not contain any preservatives such as thimerosal. Shingles Vaccine (Shingrix) requires a 2 dose series - 2nd dose to be given between 2-6 months after the 1st dose. Tdap / Td Vaccine (Tetanus) required once every 10 years unless patient has not received a dose of Tdap - contains booster against pertussis "whooping cough" then should receive any time since last Td vaccine without 10 year wait. Pneumonia Vaccine (Prevnar 13 or Pneumovax 23) specific dosing guidelines from the CDC used to determine which vaccine is the appropriate one to administer.